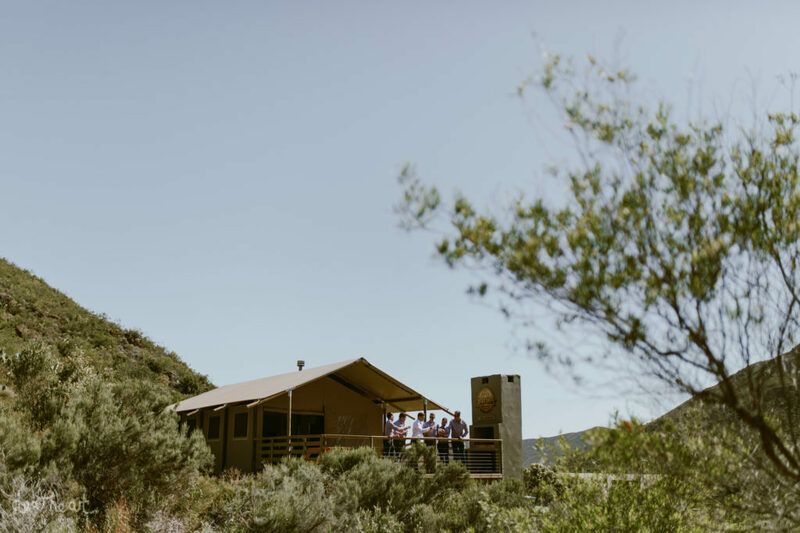 Wedding Venue - Pat Busch Mountain Reserve. 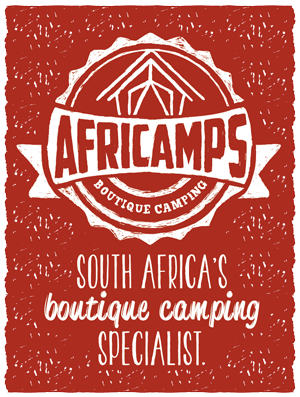 AfriCamps at Pat Busch is slowly building up quite a reputation among our ‘glampers’ as being set on one of the most a breath-taking locations. 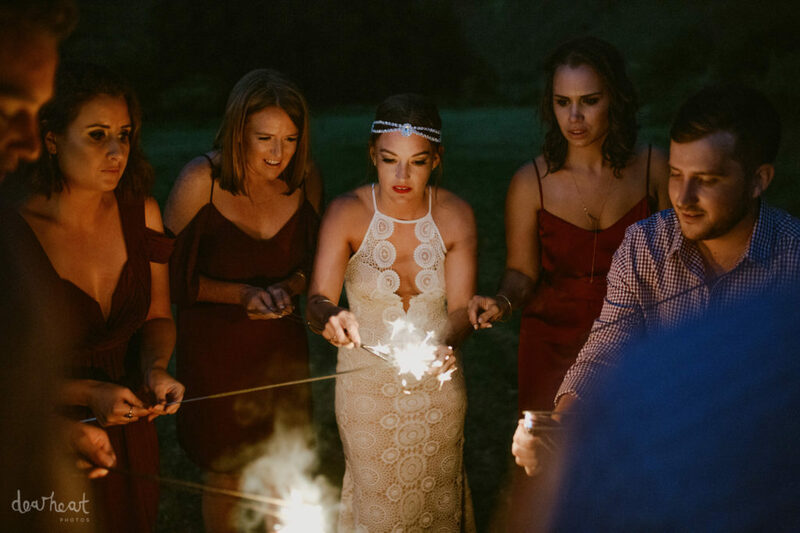 With a waiting list for optimum weekends, Pat Busch combines the perfect venue, with the right atmosphere, catering and decor to make this magical day look spectacular. 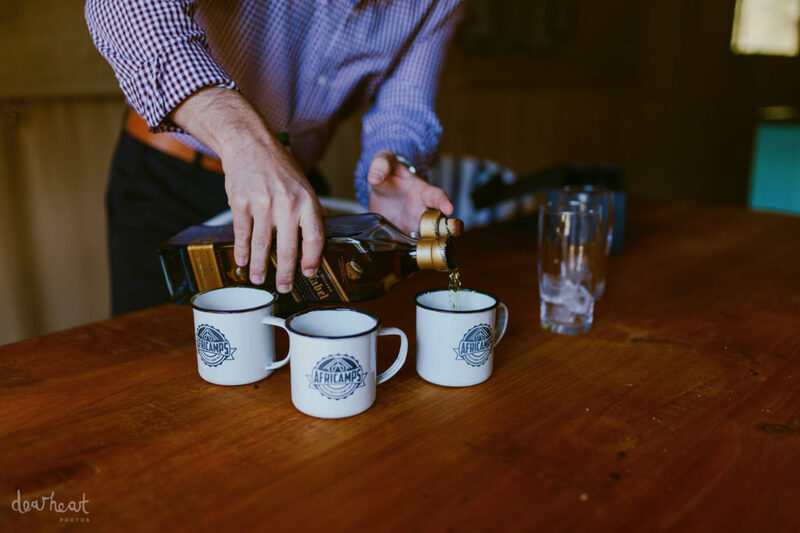 Here are some snippets from the Pat Busch wedding blog. 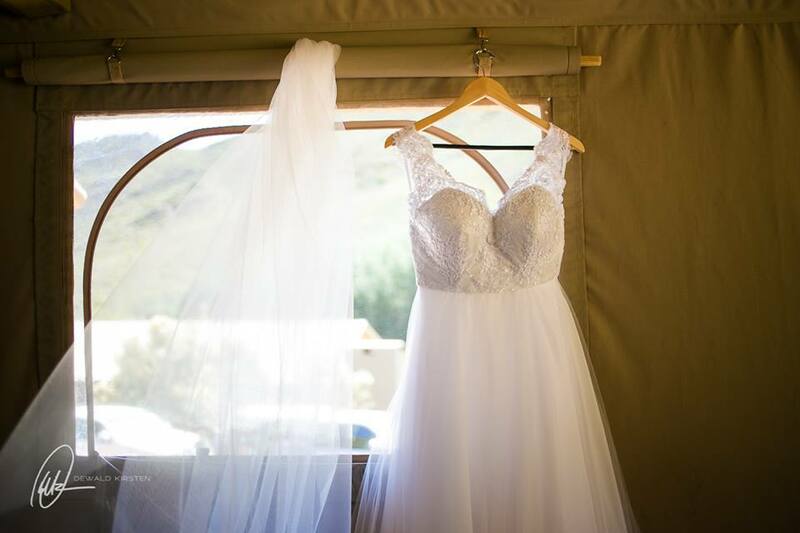 Hanneke & Bernard were married at Pat Busch Mountain Reserve in November 2016. These beautifully captured moments of their wedding weekend show the natural beauty that our private nature reserve offers. The forested green poplar trees, a bold mountain skyline and the idyllic mountain dam with jetty are just some of the areas which can be explored. 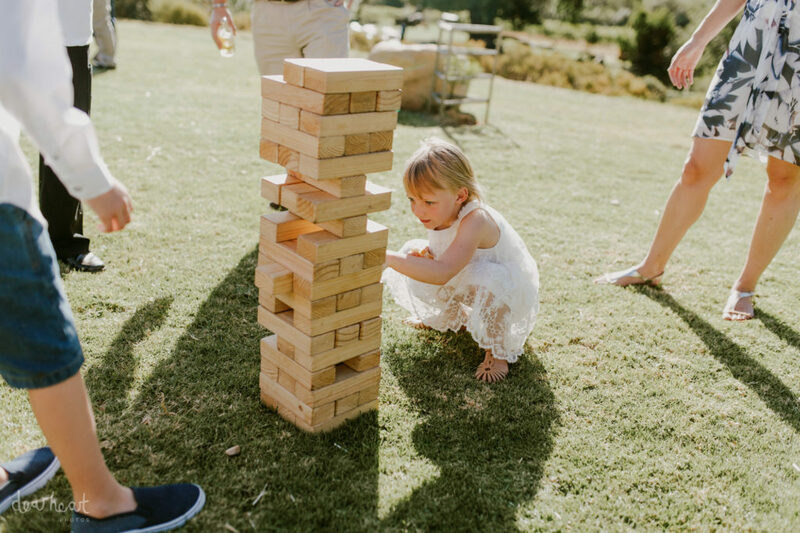 Weekend weddings in the country are becoming a popular choice for many couples who want to make the most of their family and friends coming together in celebration of their union. 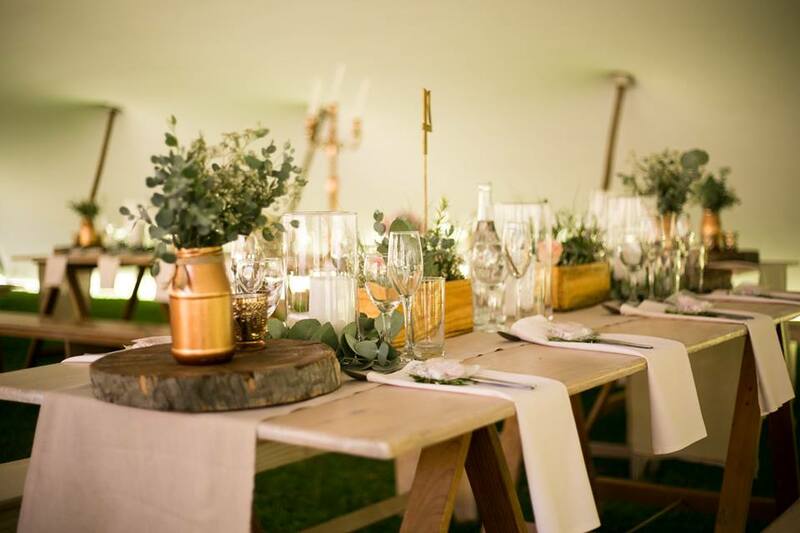 Hanneke & Bernard were also one of the first wedding couples to use our new tented camp to get ready on their wedding day and add the experience of ‘glamping’ to their special memories. All Photo credit to Dewald Kirsten Photography. Read more about their special day here. The newly weds Bianka and Fourie. We are showcasing some of the most beautiful weddings we have hosted this summer. 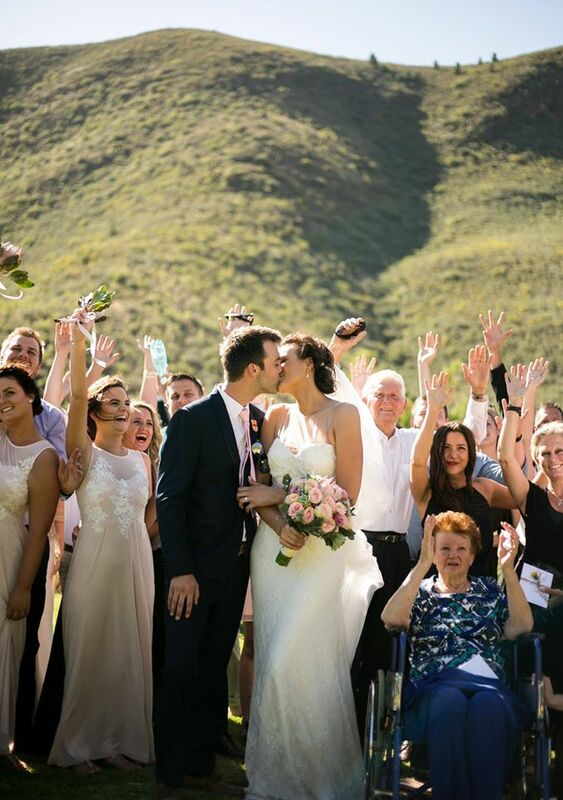 Bianka and Fourie said their “I do’s” at Pat Busch Mountain Reserve in December 2016 with 80 of their nearest and dearest family and friends. 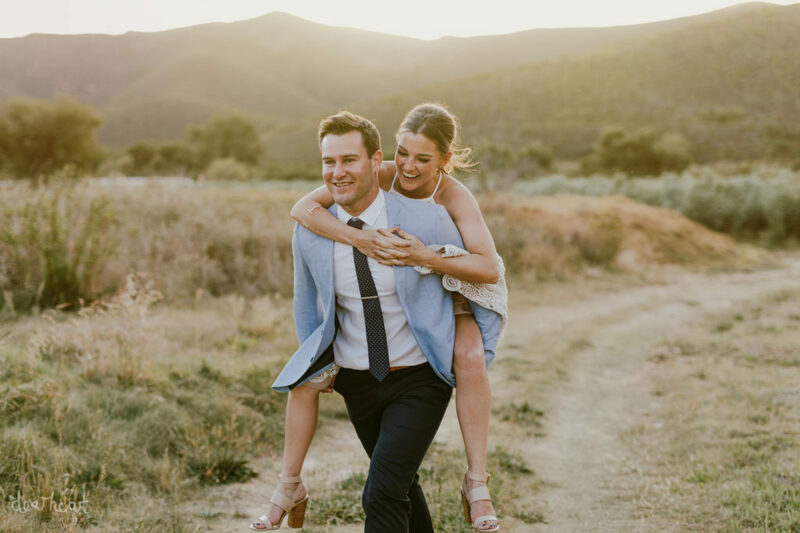 There is a lot of love and charisma between this beautiful couple and their passion shows in all of these beautiful photos, shared by Boland Weddings. 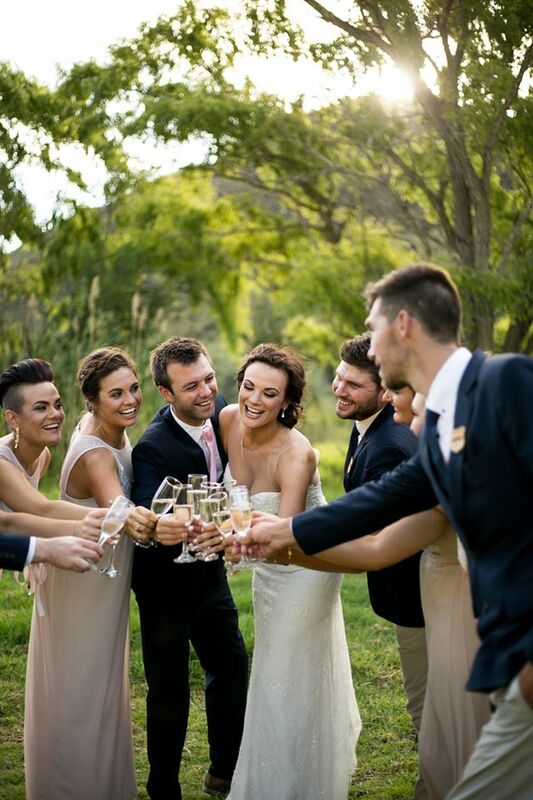 Credit to photographer Madi van der Westhuizen for capturing these wedding moments so brilliantly. 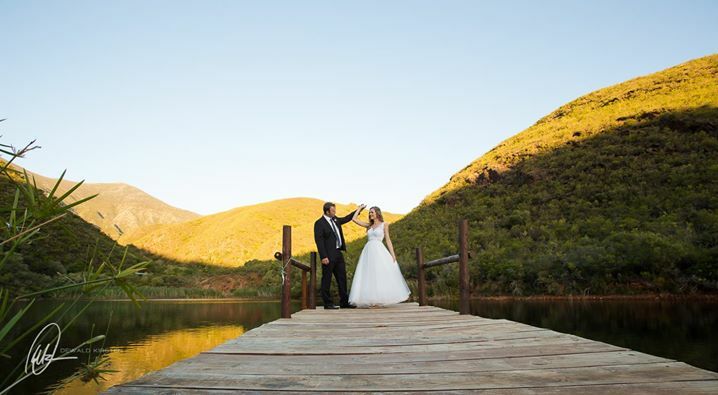 To Bianka & Fourie, may the sun forever shine on your union and may you be happily married for many years to come! Shine on! Read more about their wedding day here. “I love Megan Pascall”- Matthew ( age 10)- scratched on his bunk bed. 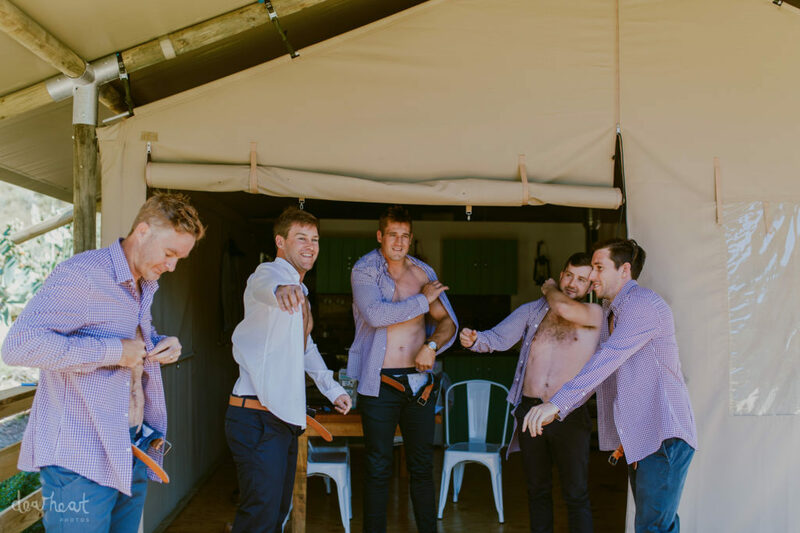 Their wedding at Pat Busch Mountain Reserve on the 10th December 2016, was a celebration of years of awesome friendship with family, friends and each other. 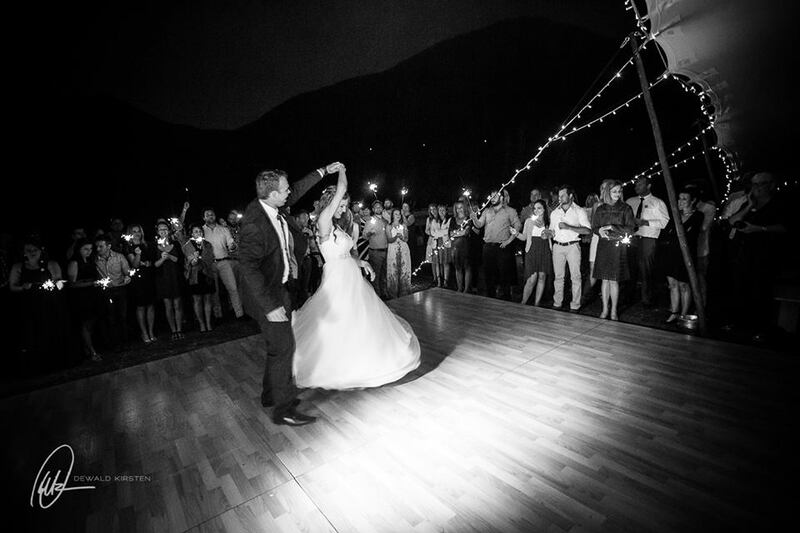 We love this fairy tale love-story of Megan and Matthew and we just know they will live happily ever after! If you are interested in finding out more about what they offer please feel free to get in touch or arrange an appointment for a viewing. 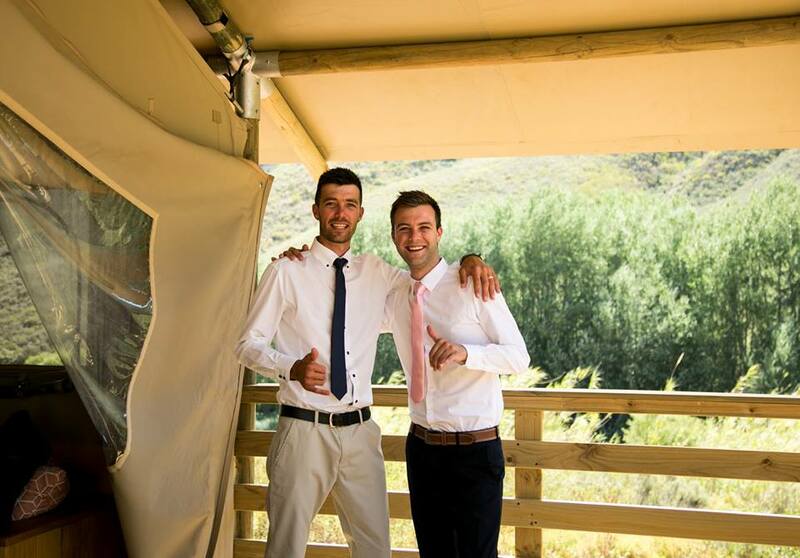 For more details about their wedding packages or to enquire about dates and availability please contact stephan@patbusch.co.za.